[MMD VIDEO] The Torment of Asura (REMAKE). I didn't liked the first video I've made about the tourments, this one is more close to what I had in mind with a darker ambiance. This is also the first time that I worked on the audio before all. Audio : NCS SFX mixed by LGMODS. Animation & Camera made from scratch by LGMODS. Effects : Raycast Fullset, Diffusion, IKcinemorph, CheapLens, MovieBar, Gravity & Lights edits. 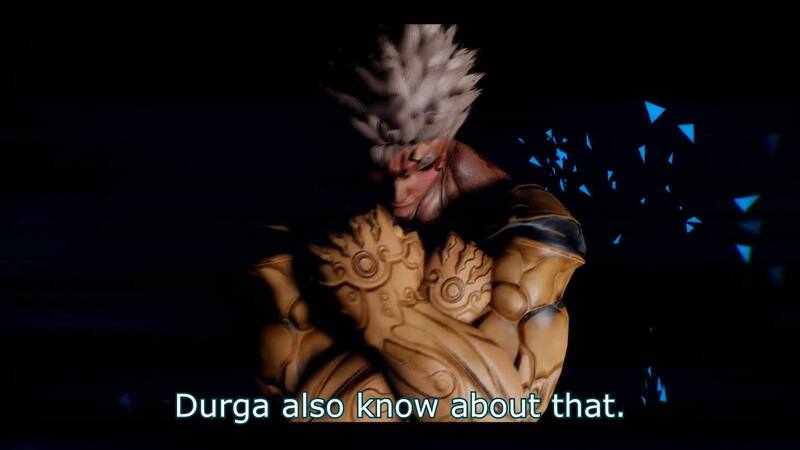 Asura's Wrath character modded by LGMODS, belong to CAPCOM & CC2. Note : The subtitle for Demon voice is purely modified.